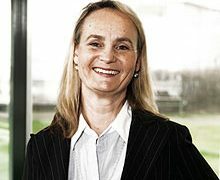 Danish electronics Chain Fona passed the first threat of bankruptcy, operations will go on during the reconstruction. Bankruptcy court in Copenhagen said all of the chain’s creditors have accepted the plan. 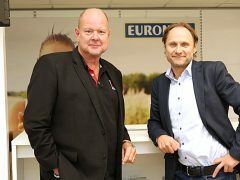 How will Euronics survive as store chain in Denmark? 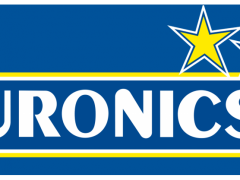 Reporter December 9, 2014 December 9, 2014 Comments Off on How will Euronics survive as store chain in Denmark? 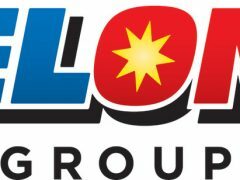 Electra Group’s partnership with El-Salg in Denmark is paying off. 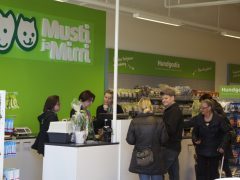 The owner and supplier of AudioVideo-chain in Sweden and other consumer electronics chains, increased sales by 6,5 percent second quarter.